One year ago, Joel Stransky, relieved that his sunglasses had probably saved his right eye and eye socket from any real damage other than bad lacerations, was beginning his recovery from facial surgery and was struggling to breathe normally as a result of broken ribs and a punctured lung. On Sunday, he smiled broadly and breathed deeply as he savoured the view from the podium of the 2018 Absa Cape Epic. Stransky and his teammate, Andrew McLean, racing as Team Cycle Lab KTM, had finished third in the Grand Masters category for riders 50 years and older. The Grand Masters is not a small category (75 teams started), nor is it a slow one. McLean and Stransky finished in 61st place overall from a total of 678 teams that started the demanding eight-day mountain bike race. “It’s an incredible feeling to stand on the podium at the Absa Cape Epic!” said a clearly elated Stransky, shortly after finishing the 658km race through rugged conditions in South Africa’s Western Cape province. “Yes, I was in a bad way a year ago, but I’m not one to reflect much on the past. I like to focus on the present and future and one of the main reasons I made such a great recovery from my injuries is that I was focussed on being 100% prepared to race the 2018 Cape Epic,” he added. It was the eighth Cape Epic that Stransky has completed. He crashed out on Day 1 of the 2017 edition and was ‘quadbiked’ out of the remote location, barely able to hold on, and rushed to hospital with serious injuries, where he spent some time in the Intensive Care Unit after surgery. For Stransky, a man that helped South Africa win the 1995 Rugby World Cup, this year’s Cape Epic is his most treasured. “I’m a naturally competitive person. Whether it’s in rugby or business or in my charity work, I’m always striving to be better and progressing. For me, the added pressure of racing for a podium finish at this Cape Epic suited my character. I also got to compete alongside my friend, Andrew, who helped coach me to get to my best cycling condition ever,” added Stransky. When spectating at the Cape Epic, you can spot the former rugby players quite easily. In a sport that favours the slim, they stand out as they grind away at their pedals, unable to pedal smoothly as they face the fact that they were born into a power-to-weight ratio disadvantage on a bicycle. Sure, Stransky wasn’t a huge rugby player, but at 88kg and 179cm he wasn’t the smallest, especially when you consider he played most of his career in the 1990s before the advent of specific sports supplementation and scientific training that’s now the professional rugby norm. 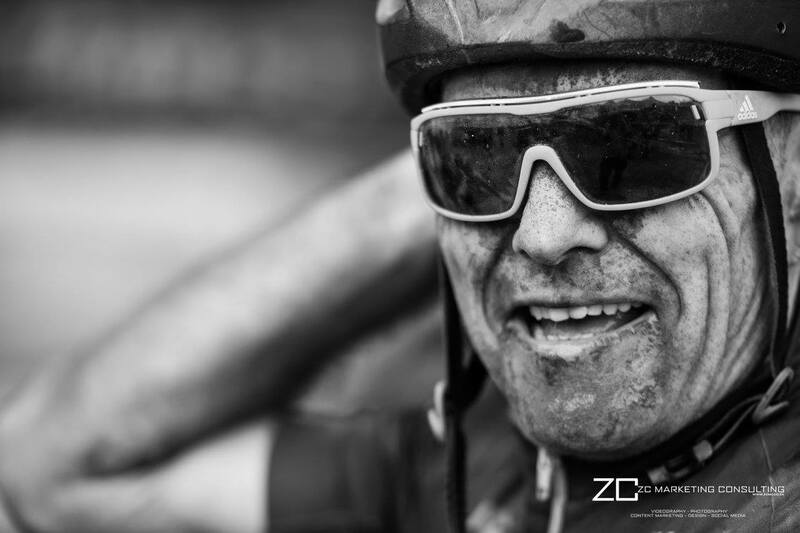 He finished the Cape Epic weighing 79kg, his face gaunt and his legs sinewy and lean He certainly doesn’t show up on the naked eye’s ‘former rugby player radar’.